Note: This connector is a new model manufacture utilizing swedge Conical compression. We recommend this connector in place of Digicon Series II. 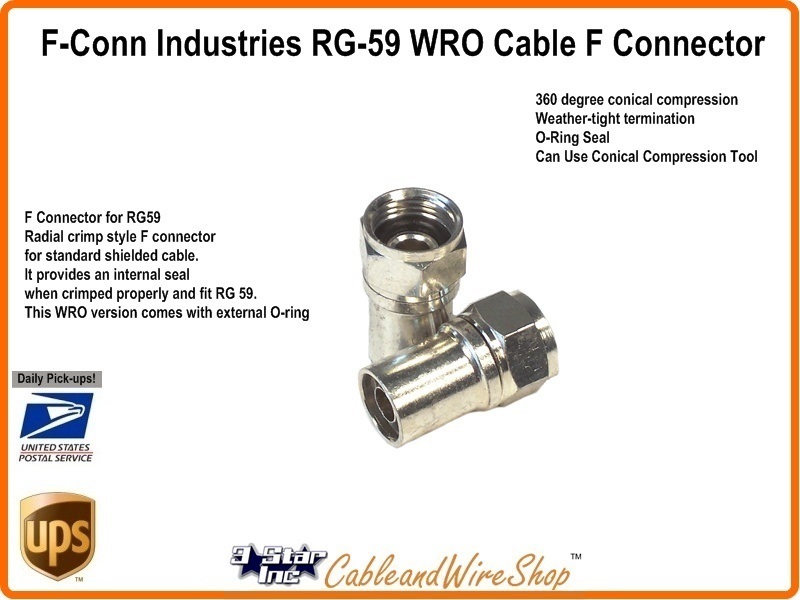 Use this connector on exterior and interior Cable TV, Satellite and Antenna cable runs.